THE CLASSIC PUNK SPECIAL AIRS TONIGHT!!! THE OFFICIAL UNCLE PETE SHOW CLASSIC PUNK SPECIAL BILLBOARD!!! Tune into The Uncle Pete Show on your crystal sets, radios, computers, phones, and alien receiving devices cuz tonight’s the night for the annual UNCLE PETE SHOW CLASSIC PUNK SPECIAL – PART XXVI!!! It all gets underway at 10PM (eastern-type time) and features music in a punk-type vein over 20 years old which this year means released prior to 1996. There’s also the Special Special In The Special (TM) featuring a particular theme or subject that gets slipped in here and there throughout the night. And check out the Brand New U.P.S.C.P.S. Billboard!!! 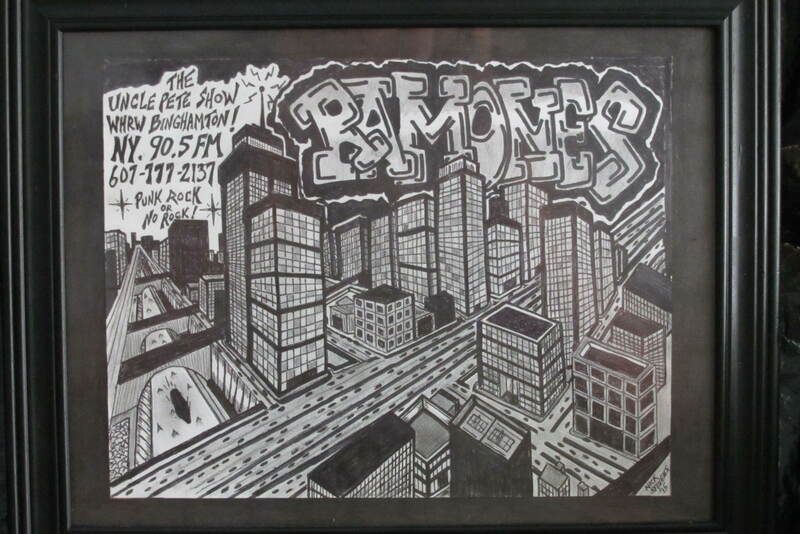 Courtesy of often artistic and long-time listener Nick, there’s now a full color billboard to announce the Classic Punk Special – complete with an autograph from The Mutilator himself! 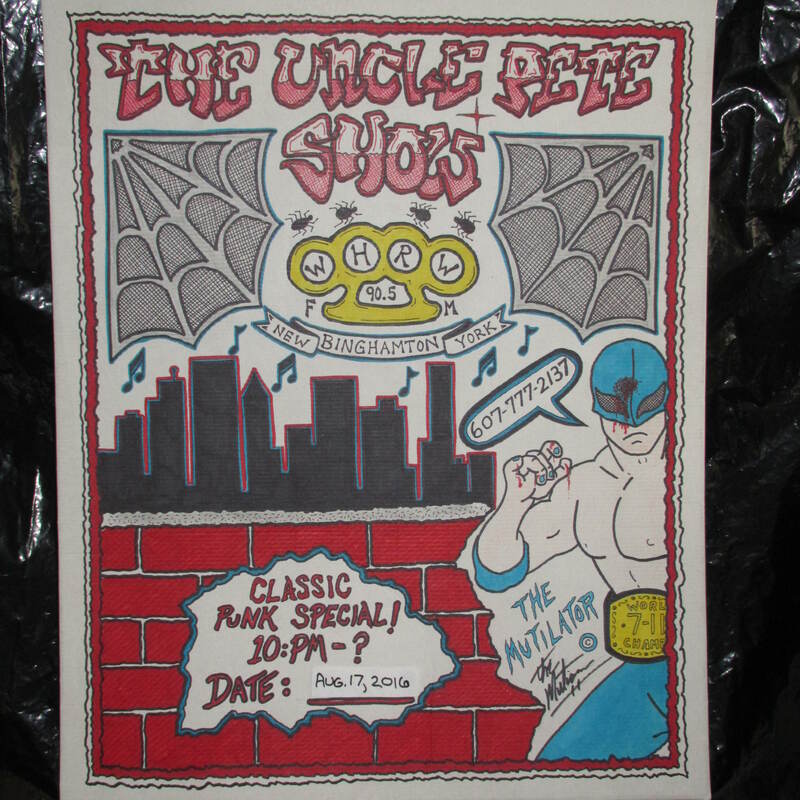 I’ve also included the latest Uncle Pete Show poster, courtesy of that very same Nick guy. So tune in tonight, August 17, 2016, at 10PM until who knows when!!! On your radio it’s at WHRW-FM, 90.5. On your computer and related devices it’s at WHRWFM.ORG. Be there for this annual extravaganza – the rest of the world will be!!! ~ by UNCLE PETE on August 17, 2016.